Annnd here are some boring photos! I text Mike random photos like this of the dogs while he's at work. Doesn't that hurt your neck, Gizmo? Seen at the Freer Gallery. I think the dogs miss Mike a little. I visited the Freer Gallery for the first time and it was so quiet and peaceful and calm in there, I could have laid down on one of the benches and had a lovely nap. The face Tuffy gives me when I kiss him while he's asleep. I actually did cardio today. The world might end. 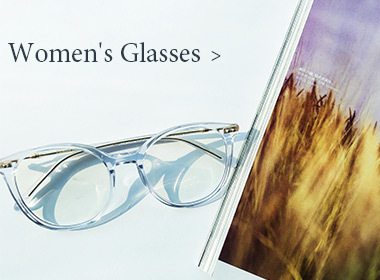 $15.00 Off Glasses at Firmoo!